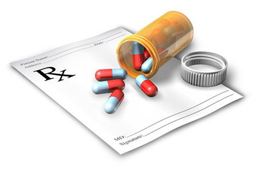 Dispensing prescriptions is one of the core services pharmacies offer. In other words, dispensing is, in fact, the process of translating the contents from a medication order issued by a doctor (your prescription) into a customized medication supply suitable to an individual’s (your) needs. 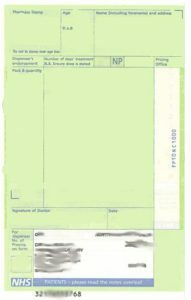 In NorthernIreland, all prescriptions written by GPs are dispensed free. Namely, you don’t need to qualify for free prescriptions. Even if you are a patient from England, Scotland or Wales, we won’t charge you for prescriptions. The opposite is also the case. 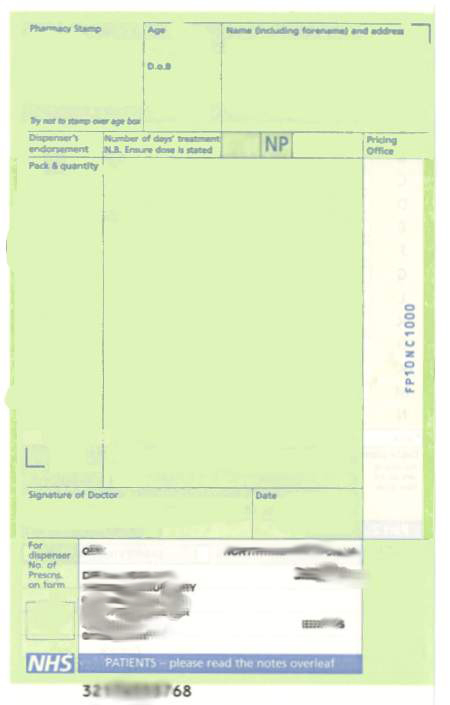 That is, if you are a Northern Ireland citizen and bring your prescription to a pharmacy in England, Scotland or Wales, the pharmacist won’t charge you for dispensing.